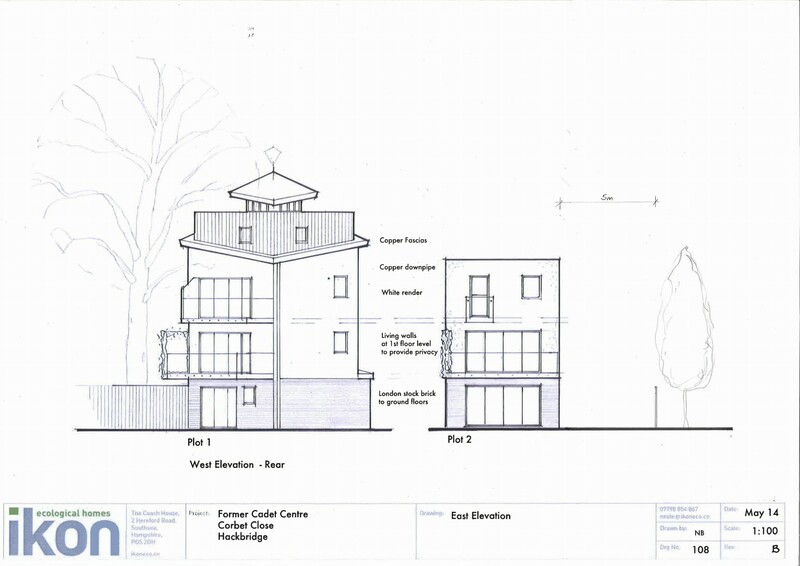 The plans for the old cadet hut goes to Sutton Council’s Planning Committee on 4 February at 7.30pm. Information about the plans to build two, 4 bedroom detached dwellings can be found here. One is proposed over four storeys, the other over three. As previously mentioned, this piece of land is not designated for taller buildings and we wonder how it will integrate into the regeneration of Corbet Close.